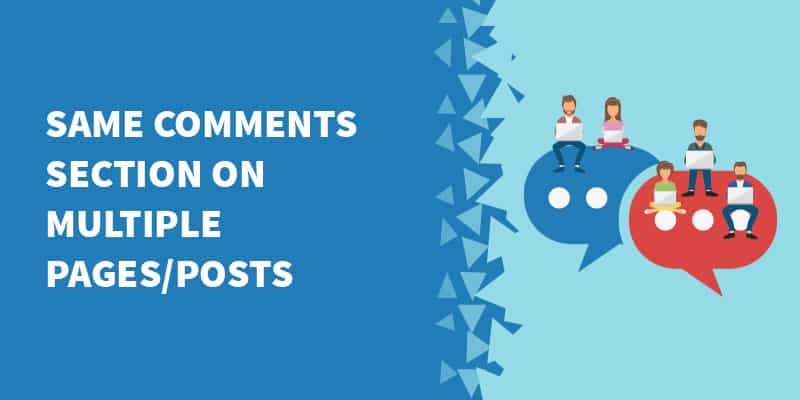 In this article I’ll show you how to add the same comments and comment form display on multiple posts or pages on your WordPress site. 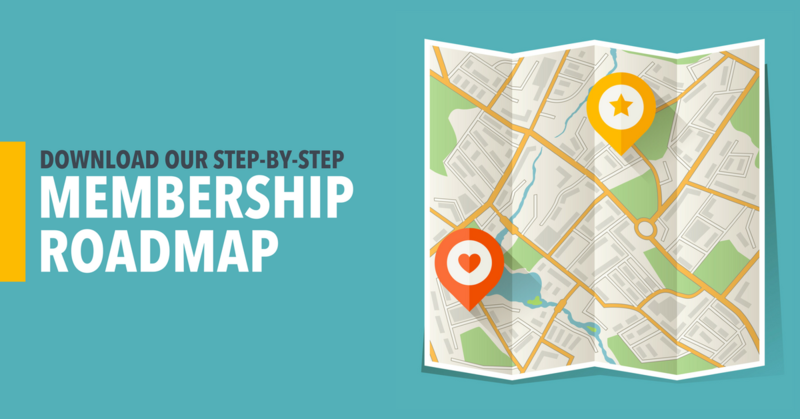 This entire process is pretty simple and revolves around using some custom shortcodes. To do this, you’ll need to add piece of code to your theme’s functions.php file. But it’s not a good idea to edit your functions.php file directly so it’s better to use a plugin. We use the “My Custom Functions” plugin, which I recommend, not just for people that are not very techy but even for experienced developers. 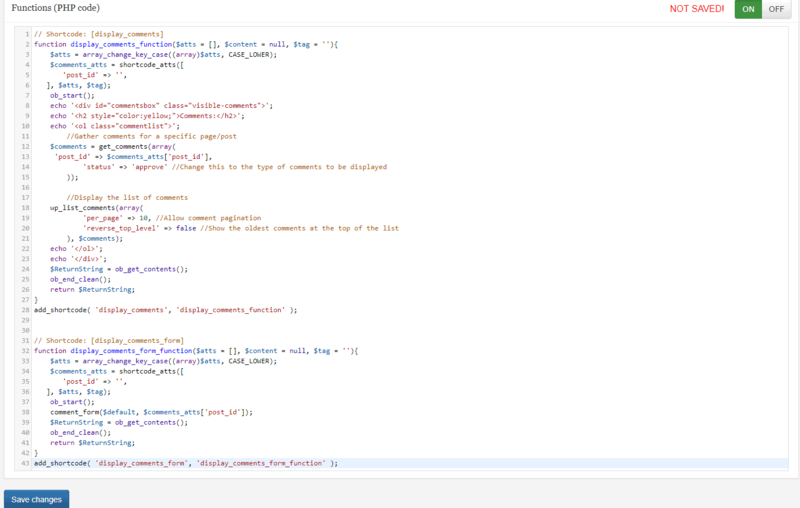 I often use it because it is safe and quick way to add custom code to your theme. 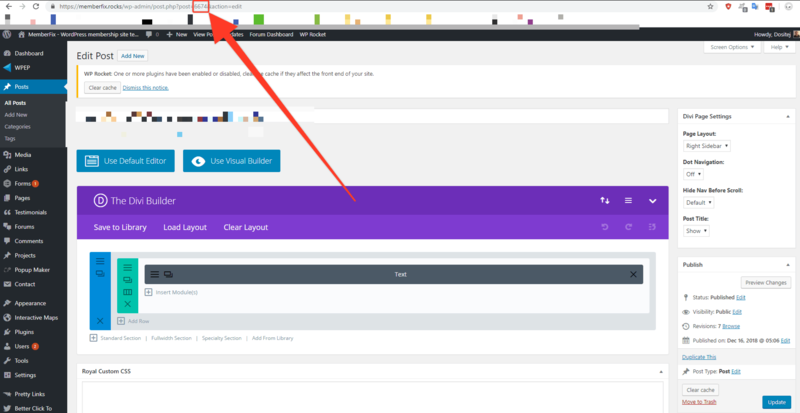 Navigate to Plugins => Add New. Search for “My Custom Functions”. Look for My Custom Function plugin, click install and when finished click Activate. Navigate to Settings => PHP Inserter. Make sure to toggle ON the toggle on top right corner. After we have created the shortcodes, we can use it to display the same Comments List and Comment Form on multiple posts. Create a new post or page. This is where we’ll store our comments. Save this ID or write it somewhere, we will use it later. Go to the Editor of post/page. Make sure that comments are disabled and there are no comments on this post/page. Replace 12345 with the ID we saved earlier. Save or Publish your post. That’s it. Now you should see same comments on these posts/pages. Feel free to leave a comment if you have any troubles or questions. My name is Dositej Grbovic, I’m a Software Developer with almost a year of experience working as WordPress Developer and Content Creator at MemberFix. Outside of work, I enjoy riding Dirt Bike with my friends.